Lash Extensions! The big question for everyone: “How long will my extensions Last?” Here’s the answer… lasting time depends on a few factors; quality of lash extensions, quality of adhesive, clinical skill of lash artist, and last but certainly not least is home care. 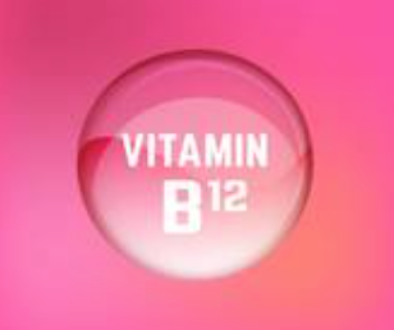 How well they are taken care of once they leave the salon, and your home care routine. 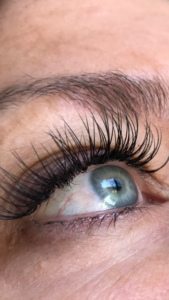 Lash extensions are considered “semi-permanent”…They are applied to individual lashes, one by one, and can last for a month, weeks, several days, until your lashes fall off naturally and or the adhesive bond weakens. We all have lash cycles. When our lashes grow, stagnate and fall off naturally, so new growth can come in. 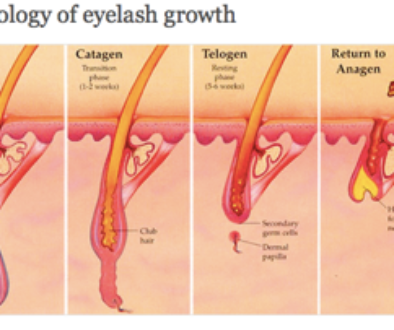 Lash cycles are typically 2-4months..Everyone is different. I always suggest we start with a (2) week fill and see where you are. Most whom have not had lash extensions before take a few fill appointments to get used to the home care. Home care is not hard, just a bit different than your own natural lashes. The reality of how long Lash Extensions last is truly dependent on your personal lifestyle and home care. Factors like heat, humidity, extreme cold and your personal workout routine (hours of tennis or volleyball sweating in the sun) will effect the individual duration of your lashes. Is your skin oily? Sweat, oil, heat & friction (do you rub your eyes) are the detriment to longevity of lash extensions. Avoid wetting your eyelashes for 24 hours after your appointment. Avoid saunas (body steaming) for at least two days as well as avoid hot shower streams hitting your eyes. Avoid using eyelash curlers and rubbing your eyes excessively. If you want to use mascara, (oil free) apply only on the tips, not the base of your eyelashes; avoid waterproof mascara. Avoid using any oil based makeup remover. After the first two days, reduce frequent visits to saunas, hot springs, or steam rooms as the heat can weaken adhesive bonds to your eyelash extensions. Come in for touch ups after every 2-3 weeks depending on your eyelash growth cycle. If your natural eyelashes are shorter, you should come in sooner. Do not pull on your new eyelash extensions, as this will weaken them or even remove the whole eyelash (including your natural eyelash). Maintain normal eye hygiene. It is normal to fall into the temptation of not wanting to clean your eye area since you do not want to wet your eyelashes. However, clean eyes will help extend the life of your eyelash extensions. 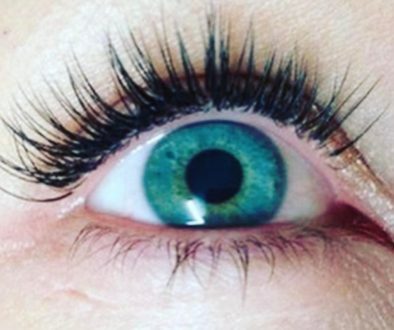 Note: Oil, Heat, Friction and non-cleaning are the detriment to your lash extensions!